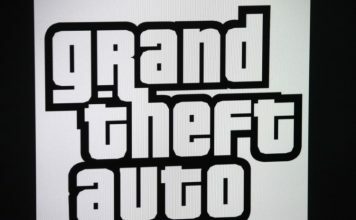 Gaming enthusiasts are always in hunt for new and exciting gaming titles they can have their hands on. Mobile gaming is one such platform where developers are putting their efforts to release games with console quality graphics. 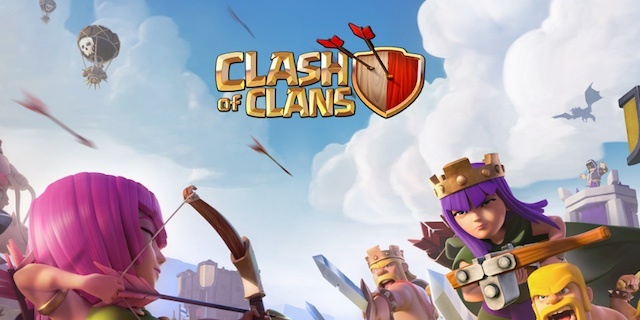 Thanks to the new and powerful processors and GPU, now it has given opportunity to renowned game developers to launch their games on mobiles and tablets. But when you compare mobile gaming with console gaming, one thing that you will definitely find annoying is that touch screen controls are not as good as using gaming consoles or controllers. Using touch controls ruins the gaming experience especially in first person shooter games where controlling the game play is a tough nut to crack. What else other than a gaming controller can make your life easy enhancing your gaming experience on mobiles and tablets. PowerA is one such video game peripheral manufacturer known for its MOGA line of gaming controllers for mobiles and tablets. 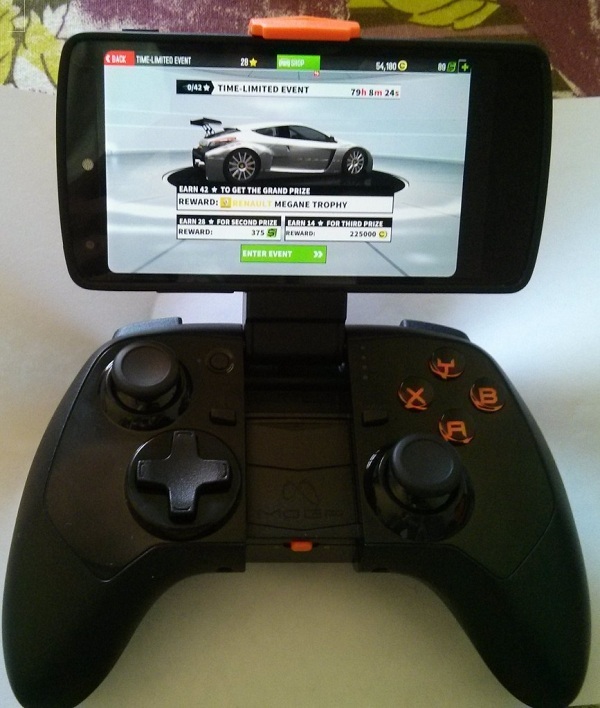 PowerA has a gaming controller line up for Android and IOS devices. 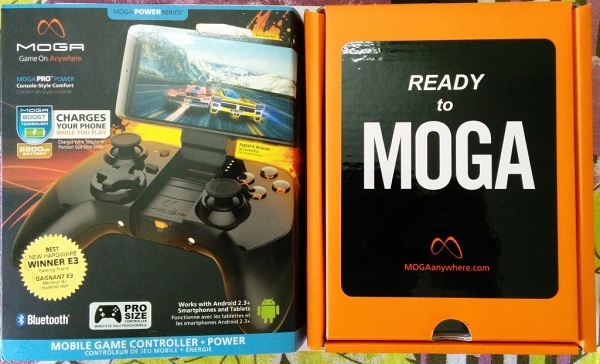 There are plenty of gaming titles that support enhanced gaming experience with Moga gaming controllers including latest popular games like GT Racing 2, Call of Duty Strike Team, Asphalt 8, NFS Most Wanted etc. 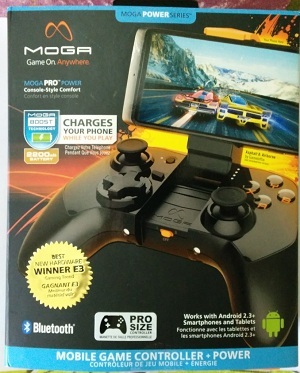 For Apple devices it has Moga Ace Power controller and for Android it has 4 gaming controllers : Moga Pocket, Moga Pro, Hero power and brand new Moga Pro Power gaming controller. 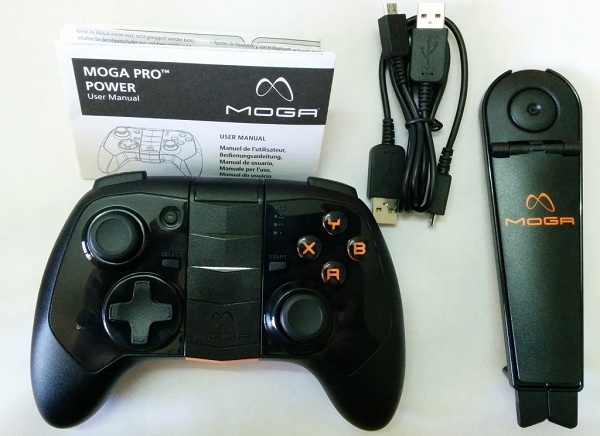 This is our hands on review of MOGA Pro Power Gaming controller for Android. The gaming controller comes with a pretty neat and solid packaging. 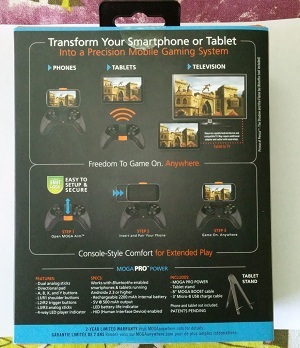 The package includes Gaming controller, one tablet stand, Moga Boost cable, Micro USB charging cable and user manual. The gaming controller has solid built quality that feels more premium than PS4 controller and similar to XBOX one controller. The buttons provide good tactile feedback. The controller is compatible with all the Android 2.3 + devices and uses Bluetooth connection to pair with android devices. The controller is pro size gaming controller with dual clickable analog sticks, D pad, shoulder buttons and shoulder triggers, four action buttons and one start and one select button. 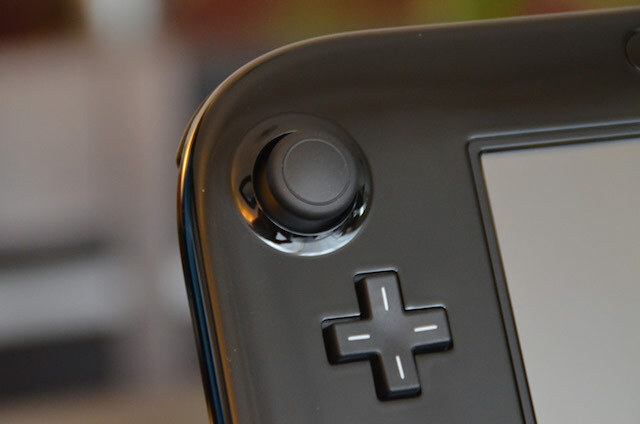 The controller also has one battery indicator and one battery button. The side has mode selection button to select between Mode A and Mode B or power off. 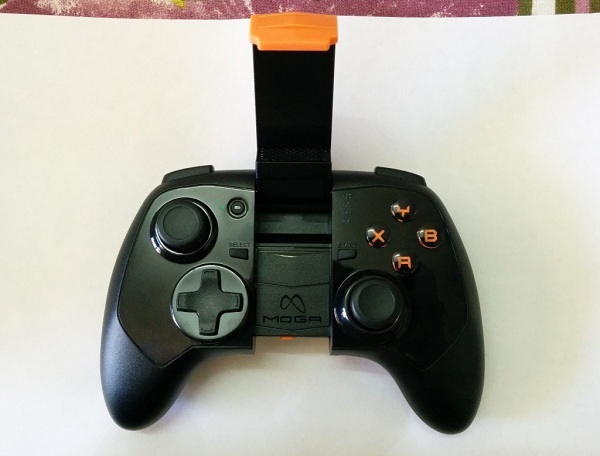 Mode A supports games optimized to work with Moga gaming controllers. 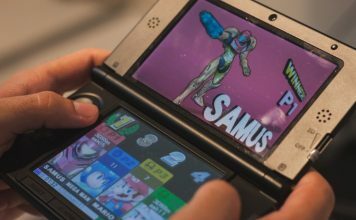 Mode B supports games that can work with HID (human interface devices) support. The controller comes with Smart Lock technology that can firmly grip smartphone as big as Galaxy Note 3 without any problem. The package includes tablet stand; if you want to enjoy gaming on tablets or bigger screens. 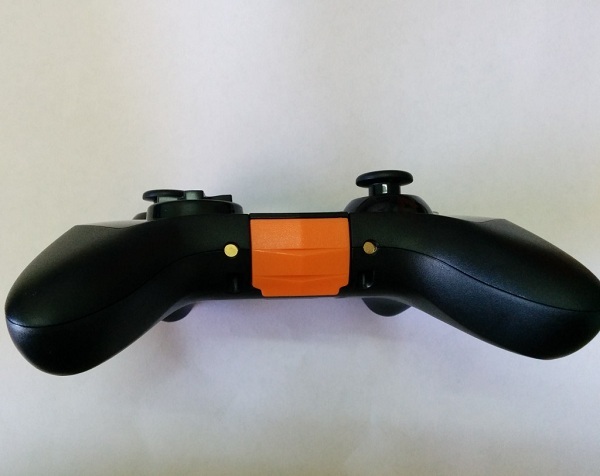 The gaming controller comes with multiplayer support so that you can connect up to four controllers to a single device. The Pro Power gaming controller comes with 2200 mAh battery that can give you hours of uninterrupted gaming with single charge. 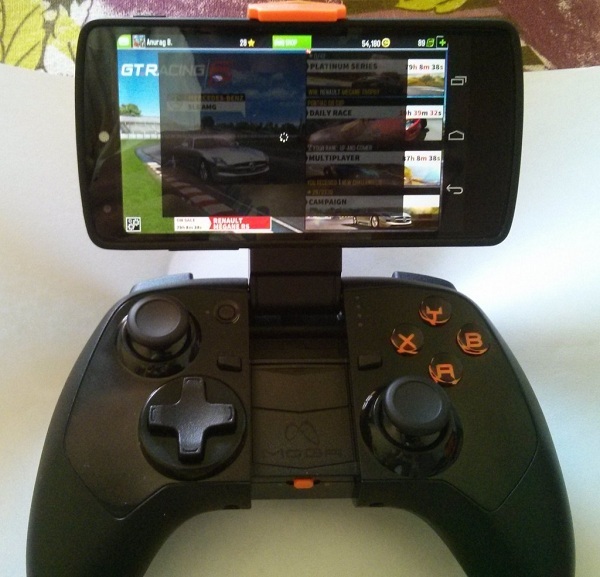 You can also charge the Android device with your gaming controller using the Moga Boost cable include in the package. Setting up the Gaming controller is easy. First you need to Download the Moga Pivot App from Play Store. Once you install the app open the app and select the mode from the gaming controller. The app will automatically connect to the device within 30 seconds using Bluetooth. Now all the Moga enhanced games will get listed on the device screen. All the Moga enhanced games will automatically detect the gaming controller. 1. Console quality gaming experience with full sized controller. 3. Charge while you play. 4. Supports variety of screen size along with tablets. 5. 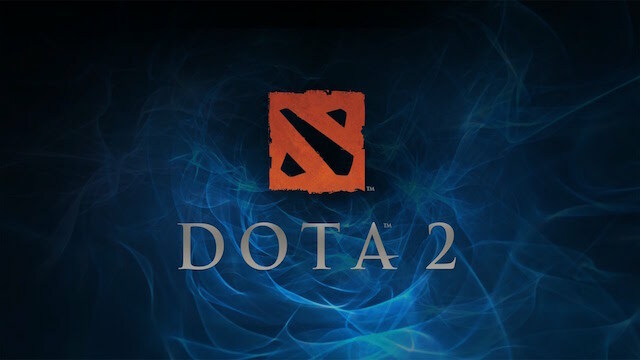 Support to HID games. 1. The smartphone holder is not flexible to tilt more for comfortable viewing. 2. Charging the controller with micro USB to USB cable can take some time. Currently Moga Gaming controllers are available at retail stores in US, UK, Australia and Amazon.com. If you don’t live in these countries but want to get your hands on this amazing gaming controller, then you can go for international shipping and buy the gaming controller from mogaanywhere.com.